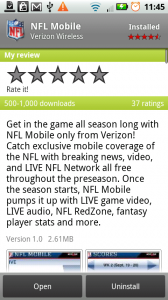 Forget about the NFL Mobile app we leaked to you back in April. 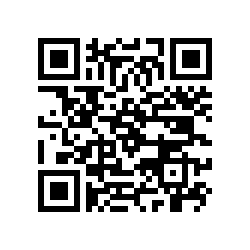 That app was pulled from the market weeks ago while Verizon reworked it so that it looked extra fantastic when the Droid X launched. Well, that time has come. 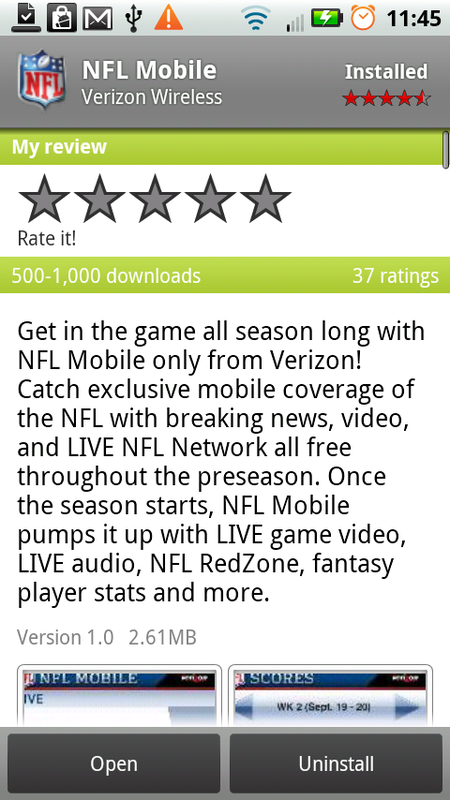 The all new NFL Mobile app is available now in the Android Market and at first glance is quite the upgrade from the previous version. You can set up your favorite team, alerts and best of all, watch NFL RedZone on your 4.3″ screen in case your wife forces you into a Sunday shopping trip to Nordstrom. Mid-post update: There is one major negative and it might be a deal breaker. As of 9/1, a $10 per month VCAST subscription will be needed to play video. (Yuck.) Like our $30 required data package isn’t enough? And I just went from uber-excited blogger to half-way depressed blogger. I need RedZone everywhere!